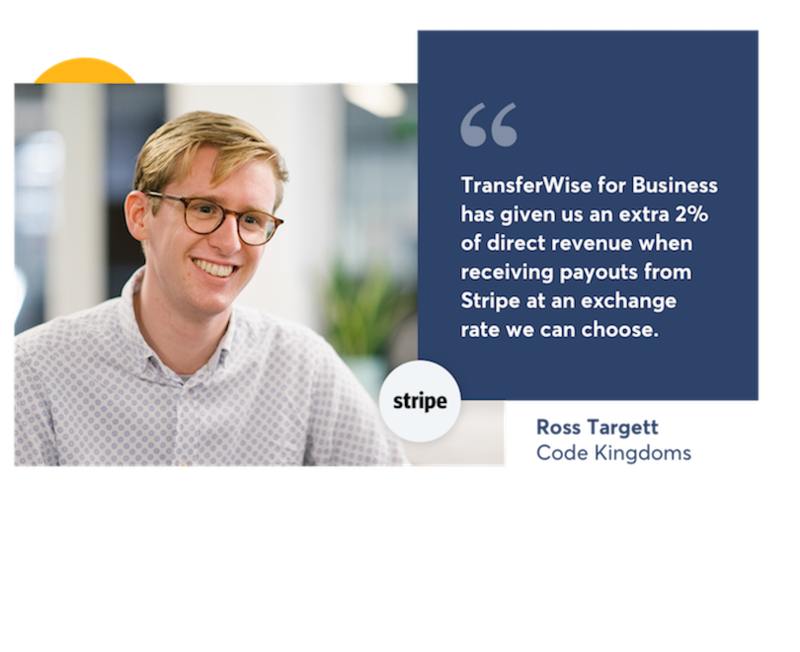 The new and improved TransferWise for Business. A free multi-currency account to send and receive in over 40 currencies with the real exchange rate. Do business without borders. Pay invoices, buy inventory, and handle payroll with the real exchange rate in over 70 countries – for up to 14x cheaper than PayPal. Send money directly from your own debit card or bank, or make payments from your account balance. Your recipient doesn't need a TransferWise account to receive their money. Receive money with zero fees. Get UK, Eurozone, Australian, and US bank details for free in minutes – without a local address. Use them to get paid or withdraw money from platforms like Amazon in over 40 currencies. Hold that money in your account for future payments or move it to your bank. Up to 14x cheaper than PayPal. PayPal inflates exchange rates when you send and receive international payments, making it hard to see what you're actually being charged. Here's an honest comparison to show how much you can save with your TransferWise for Business account. Learn more. Make multiple payments in one go with ease. 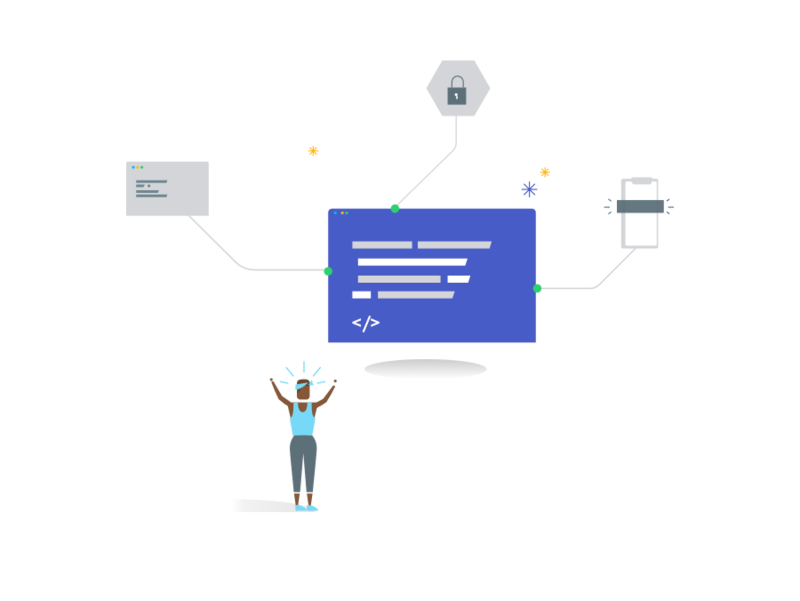 Automate payments and workflows with our API. 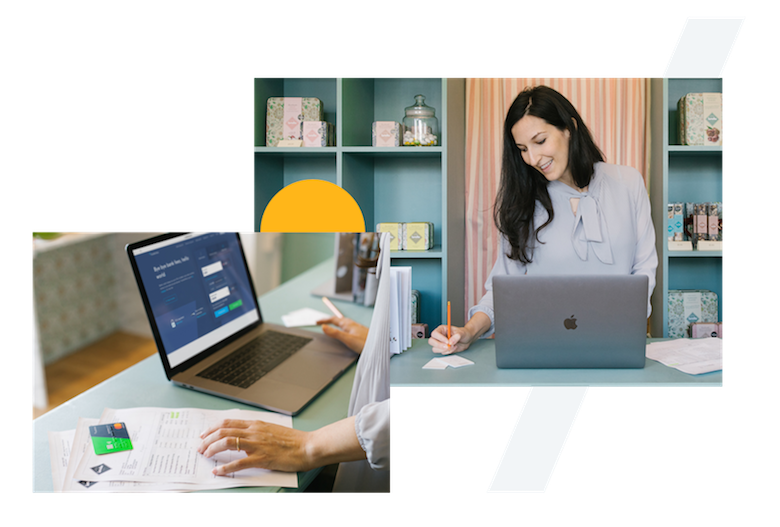 Businesses big and small can access our open API to automate payments, connect business tools, and create beautiful ways to manage finances. You can send money to 70+ countries, and receive and hold money in 40+ currencies. You also get Eurozone, US, Australia, and UK bank details to get paid like a local. There's a cheap, transparent fee to convert between currencies - either in your account or if you spend on your TransferWise Business Mastercard® in a currency you don't have in your account. When you convert money in your account it's always with the real exchange rate, and you always see our low, transparent fee up front so there's never any surprises. And if you spend on your Business Mastercard in a currency you don't have, it autoconverts the balance with the lowest fee, so you never have to worry. How do you keep my money safe? TransferWise is an authorised Electronic Money Institution independently regulated by the Financial Conduct Authority (FCA) in the UK. This means we're required by law to keep your money safe by storing it in a low-risk financial institution - in Europe this is in our UK account with Barclays, in the US this is in our US account with Wells Fargo. These accounts are reserved for customer money, this means your money is kept in a separate account from the money we use to run the business. In the unlikely event TransferWise ceased to exist, your money would be paid back from this account, ie from Barclays or Wells Fargo, however it is not covered by the Financial Services Compensation Scheme (FSCS) and therefore is deposited at your own risk. You also cannot earn interest on the money in your borderless account. Millions of customers trust TransferWise with their money. We move over £1 billion every month, and we take the safety and security of your money seriously. The TransferWise debit Mastercard is issued by TransferWise Ltd under license by Mastercard International Inc. Mastercard is a registered trademark, and the circles design on the card is a trademark of Mastercard International Incorporated. TransferWise is authorised by the Financial Conduct Authority under the Electronic Money Regulations 2011, Firm Reference 900507, for the issuing of electronic money. How much does it cost to transfer money to another bank account? There's a small fixed fee to withdraw funds from your TransferWise for Business account to another account in the same currency. This is the lowest we can charge to cover costs, and we're committed to getting the fee down over time. How much does it cost to convert money to another currency in my account? We use the real exchange rate plus a small conversion fee when you convert a balance in your account to a different currency. Does my recipient need an account to receive money? No. When you send money with TransferWise for Business it goes directly into your recipient's bank account.